Grief is unimaginable love. Sorrow is incalculable compassion. It's ok to be in pain & agony & sadness if it can become an agent of positive change. Don’t run away from feeling “bad,” because the loss of any feeling will make us disenchanted and disconnected from the world and each other. Such empathy is the act of deep feeling, a gateway into understanding that tears down the walls our cultures and our psyches put up to make us feel safe and sense life as something ordered – but it is the disorder, the chaos of perception that is real order, the manifestation of all life seeking out its own purposes and joys in trillions of different ways if we just let it thrive, help it thrive by being patient listeners and observers, never putting our own desires and wants over any other creature or place. If we can’t become a place by being a humble part of it, we have little hope of ever becoming our best selves, integrated into a larger consciousness that has evolved with incredible purpose and balance over millennia. We are only small if we see ourselves as something beyond, something superior, something unique – and even if we are all of these things we’re so interwoven into all life that our core responsibility becomes one of mercy and forgiveness, and an active defiance of those who give none. My favorite season is almost here! Right now I think the garden is at its ugliest, even though it's filled with pollinators and asters and goldenrod and ironweed and coreopsis and sunflower and bluestem and liatris and.... Soon the winter brown will be here, and with it a mythic garden season filled with negative space and metaphor. The assertion is that native plant cultivars -- those bred and crossed to produce new plants different from the straight species parents (not wild-found offshoots) -- are just as beneficial to wildlife and pollinators. This is an assertion, and assumption, that highlights our hubris. We don't have the research yet, or the funds to produce it, that shows cultivars play the same ecological role in their environments as straight species. We need to test the nectar and pollen chemical makeup, as well as the leaves, just to hit the surface (keeping in mind most pollinator species are nectar generalists, so it's the more nutritious pollen we really need to look at, as well as leaf chemistry for egg laying). What animal and insect species are using cultivars vs. straight species, and how are they using them? How does that compare to straight species plants and wild selections? And what about geographic location or ecoregions? What about the role that plant plays in the ecosystem beyond pollen and being a host, like soil life? Can you imagine how much money and time this would require? It seems totally logical to me to believe and accept that straight species plants fit a niche we can't easily define or explore, certainly not in a limited time frame and with few monetary resources. It seems totally acceptable to embrace the idea that evolution knows best, that the planet knows better than we do. 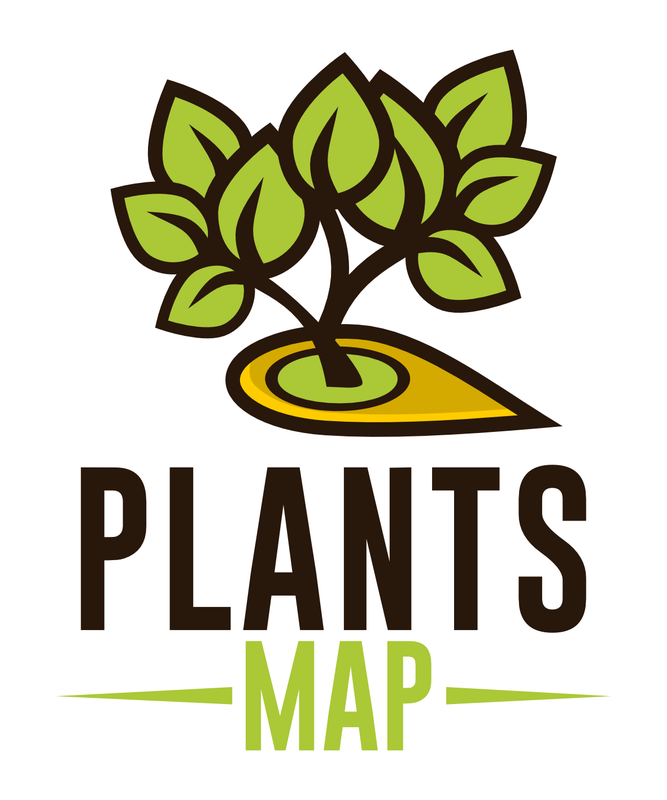 We are so quick to change and alter and augment without understanding very much of our world, and we do it with plant breeding -- in the ornamental plant trade, we do it for purely aesthetic reasons. Totally selfish reasons. To defend hybrid cultivars is to defend a way of garden making that exploits life for our personal pleasure. That selfishness is reflected in other areas of our existence: by producing a garbage patch bigger than Texas in the Pacific, that 50% of all seabirds have plastic in their stomachs, and why tar sand oil extraction projects exist -- this world is not just for us, and when we act, think, and live in this way our lives are greatly diminished. I'd even argue we become more apt to violence and distrust, closing ourselves off from other perspectives or unable to think critically about complex issues that challenge our assumptions or status quo. 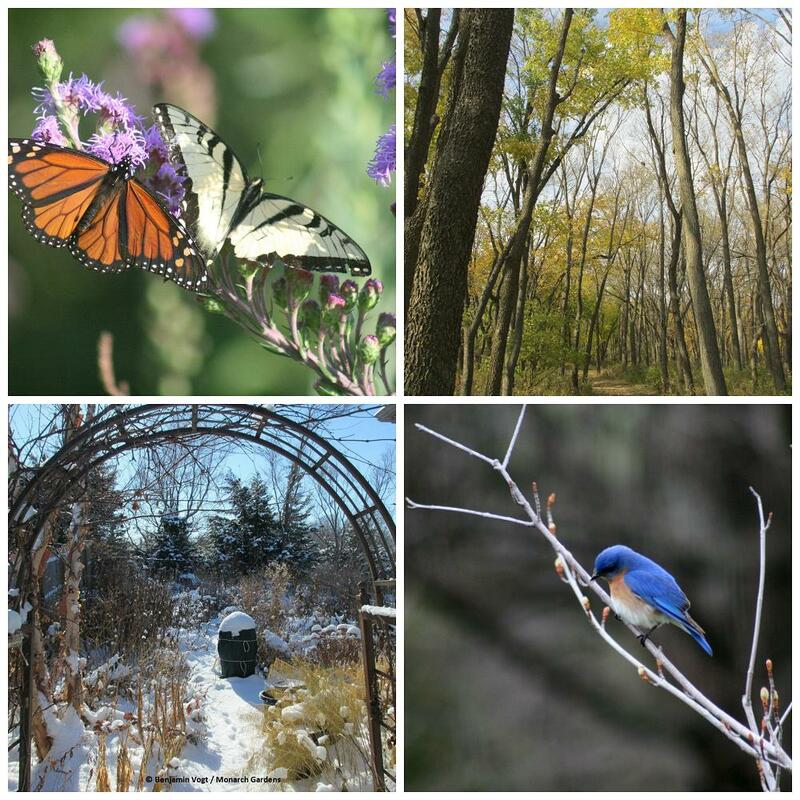 Why do gardens matter? Because they are the main entry point for so many of us into the natural world. Because when they are linked together they become de facto wildlife refuges. 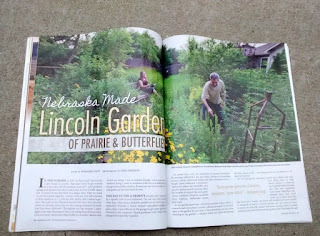 Because gardens can heal the rift between our conflicted, complicated selves and the world we come from -- a world whose natural process can teach us how to live better lives if we become a part of those processes, not work to be apart from them. Nature heals. 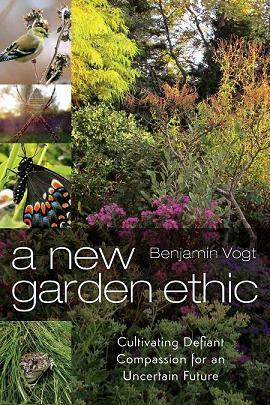 The act of gardening smarter, and with an ethical awareness that is expansive (includes the non human world / perspective), will always bring us closer to our home. 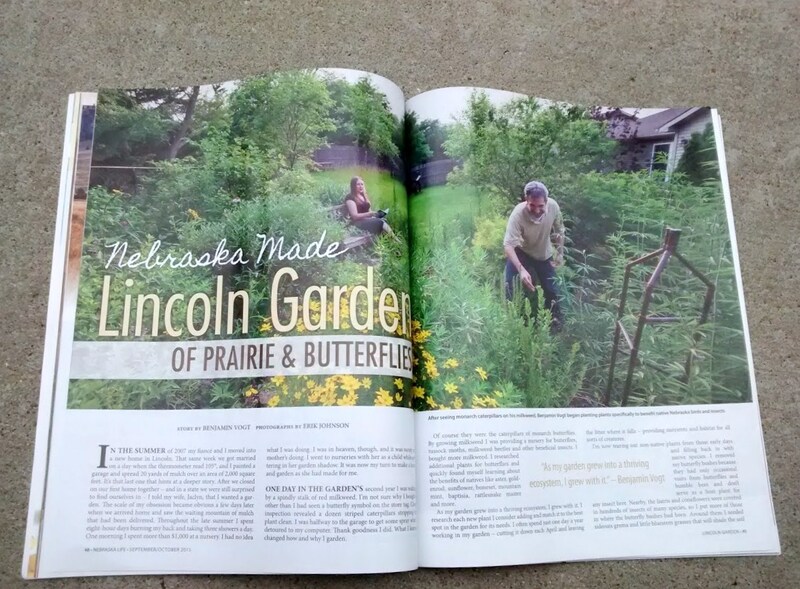 You might have noticed an awkwardly-posed, grey-haired fellow in the fall issue of Nebraska Life -- yeah, that's me, with my wife in support (and the garden the main attraction). Rumor has it lines are a few blocks long at local magazine stands as the issue sells out in a mad fury.